REGINA — Mission control on earth receives an urgent communication from Mars that an astronaut has fractured his shinbone. Using a handheld scanning device, the crew takes images of his damaged tibia and transmits them to earth. 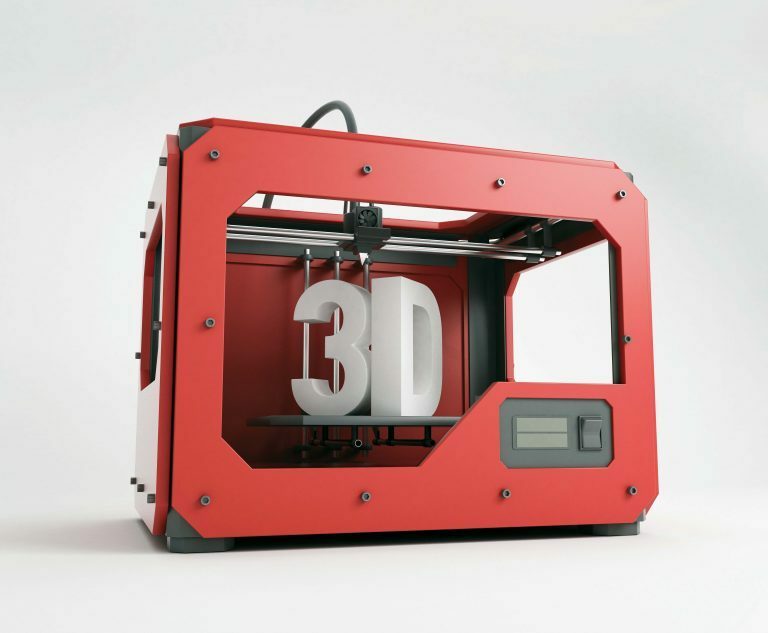 Additive manufacturing, or 3D printing, uses a digital model to build an object of any size or shape _ by adding successive layers of material in a single continuous run. This layering capability allows the manufacturing of complex shapes, such as the intricate structure of bones or vascular channels, that would be impossible to create by other methods. Advances in computer design and the ability to translate medical imaging – such as X-rays, computerized tomography (CT), magnetic resonance imaging (MRI) or ultrasound – to digital models that can be read by 3D printers are expanding its applications in health care. 3D printing is opening a horizon of amazing possibilities, such as bioprinting living tissues with “biological ink”.